Few days ago, Huawei Mate 20 series smartphone has been unveiled. 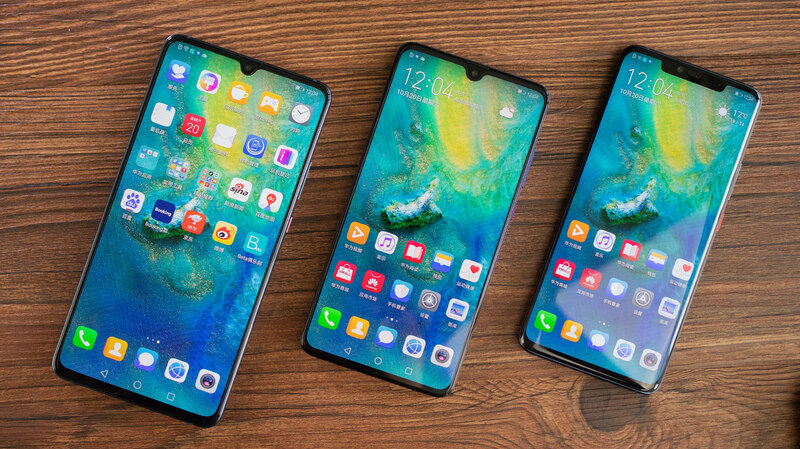 We will have a test for Mate 20 series smartphone especially for Mate 20 Pro. 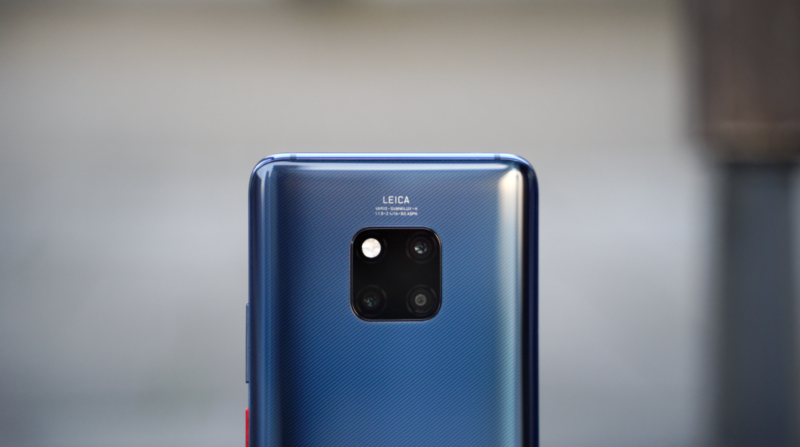 In the first half of this year, the most beautiful smartphone arrived is Huawei's P20 Pro. This mobile phone is still at the top of the DxOmark camera rankings. It seems Huawei can be defeated by Huawei only. They released Huawei Mate 20 series and this is the best they released this first half of this year and there has been a significant improvement in photography, I think.